A surprising number of second citizenships require military service – could you or your children be affected? A few weeks ago, I went to Armenia to collect my fiancee’s second citizenship. When I first met her and realized that she had Armenian ancestry, I encouraged her to claim her Armenian passport, and she decided to pursue it. I’m sure she only did it to indulge me, but getting her Armenian citizenship was rather easy – especially since she was the second person who I had helped to get Armenian citizenship. 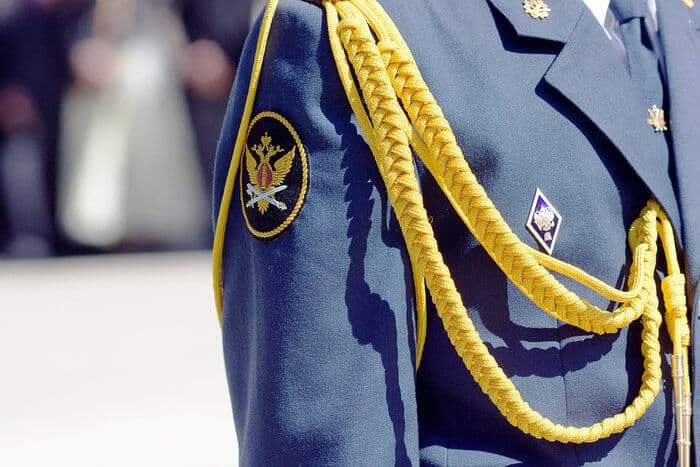 During the process, however, I learned something interesting about Armenian citizenship – it requires military service. Armenian citizenship is one of a surprising number of second citizenships that require compulsory military service. This is something that could drastically impact you or your future children, but not many people consider it when seeking a second passport. 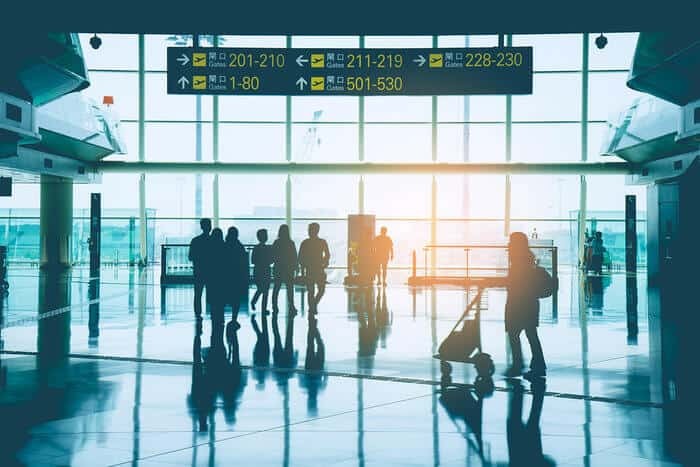 When most people look into second citizenships, they laser-focus on how to get that second passport and its more immediate consequences, such as the ability to renounce US citizenship. The more long-term consequences, such as compulsory service, tend to fall by wayside. 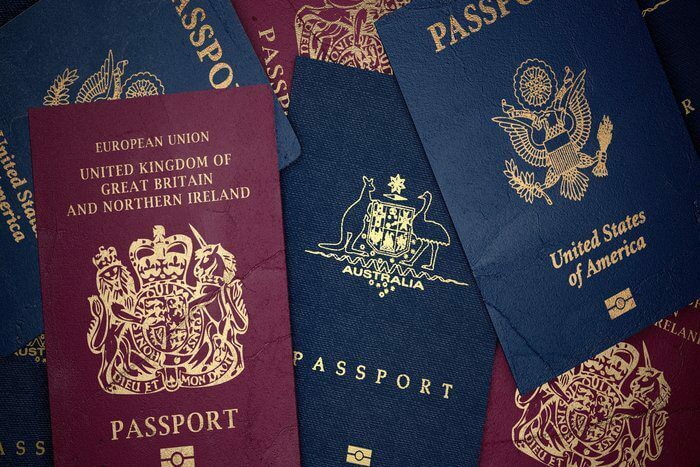 If you’re thinking of getting a second passport, then, you should be aware of how compulsory military service could apply to you or your children, and you should know which second citizenships require it. Who Needs to Worry About Compulsory Military Service? 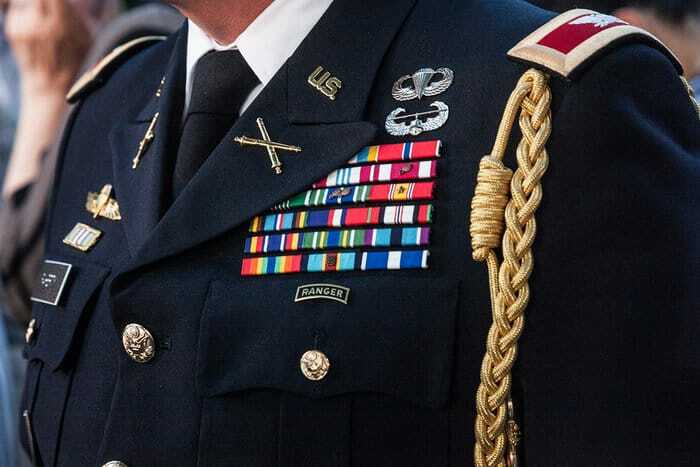 Although compulsory military service could drastically impact you and your family, not everyone needs to be concerned with it. First, if you’re over the age of 28, most countries aren’t going to bother you about it. When I was in Istanbul researching Turkey’s newly revised citizenship by investment program, I inquired into the country’s compulsory military service requirements. Fortunately, at the age of 34 years old, I’m far too old to join any military through voluntary service – let alone compulsory service. So, unless you’re in your mid-to-late twenties, then you likely won’t need to worry about being drafted after getting a second passport. Additionally, your gender also plays a role in whether you’ll be subject to military service requirements. If you’re a woman, most countries’ compulsory service mandates won’t apply to you. While there are a few exceptions, such as Israel, you won’t run into this problem with many second citizenships. Men, on the other hand, need to pay closer attention to age limits and other requirements for compulsory military service. If you’re well into your thirties or older, however, then compulsory service shouldn’t worry you too much – unless you plan to have kids. Unless you plan to pass your second citizenships on to your children, then you only need to seriously worry about compulsory military service if you’re a young man. If you and your partner plan to have kids, then you need to consider how your second citizenships will impact them in the future, so even if you’re well outside of the age range for compulsory service, your kids will eventually need to contend with it when they become eligible. Armenia, for example, has notoriously conscripted eligible Armenian citizens who live abroad but enter the country as visitors. So, if your children inherit Armenian citizenship, then that may pose problems for them in the future, but all of this depends on whether or not you pass down your second citizenships to your children in the first place. All countries handle citizenship by descent differently. Some, such as the US and Brazil, automatically give citizenship to anyone born in the country, whereas others, like Armenia, require both parents to be citizens. Therefore, although Armenia’s compulsory service requirement is quite strict, your child won’t inherit your Armenian citizenship unless both you and your partner have Armenian citizenship. In my case, then, I don’t need to worry about my child inheriting Armenian citizenship. Even though my fiancee has it, my child would automatically get Armenian citizenship because I’m not an Armenian citizen. You can also prevent your child from inheriting second citizenships that require military service by failing to register them. US citizens who give birth abroad, for example, must register their child with the local US embassy in order to give their child US citizenship. So, in theory, you could not register your child with a particular country’s embassy at birth, and that child would not have citizenship in that country. However, if your child is technically eligible for citizenship, there’s a chance that they may be conscripted if they enter that particular country when they are of age. So, while there are ways to prevent your child from becoming a citizen of a country that could conscript them, you need to plan ahead when obtaining second citizenships. If you’re young enough, you need to know age limits on compulsory service, and you need to take steps to ensure that your children won’t be drafted when they come of age. This is why holistic planning is so important – you need to think of everything that could impact your future, no matter how far-off it may seem. Therefore, if you want to get a second passport in a country that has mandatory military service, you need to take steps to ensure that you or your future children won’t be conscripted. As you acquire second passports and become a global citizen, you should know which countries actually require military service of its citizens and which do not. As you build your passport portfolio, you know which second citizenships have mandatory conscription. In this section, we’ll take a look at the various countries that fall under each category as well as how those countries’ requirements might affect you. However, as you read, keep in mind that this isn’t an exhaustive list. I’d rather not waste your time by listing every country’s conscription policy. Instead, I want to inform you of how each system works, and I’ll focus on countries where you actually might want to get second citizenship. A small number of countries only have no standing army whatsoever. They may have a limited defense force, but those forces are usually professionally hired and trained – not drafted. Many countries with no armed services are also zero-tax or low-tax countries, which makes quite a bit of sense considering that they don’t need billions of dollars to sustain their militaries. Monaco, Costa Rica, Vanuatu, and Dominica are all fantastic low-to-no tax options for second passports that do not have a standing army. The majority of countries in the world do not have any kind of mandatory conscription. These include some countries with the best citizenship by investment programs, such as Malta, Saint Kitts and Nevis, and Antigua and Barbuda. It also includes most western second citizenships, including Australia, Canada, and most EU countries. Since all military service is voluntary in these countries, you don’t need to worry about getting a draft letter along with your new passport. Certain countries use what’s known as a hybrid conscription system. Under this type of system, eligible citizens must either register for an inactive draft, or they can easily defer conscription through education, conscientious objection, or other means. In the United States, for example, all male citizens between the ages of 18-25 must register for selective service, but the US government has not reinstated the draft for decades. Although the US military is currently composed of volunteers, young men must still register for the draft. Thailand also uses a hybrid system. Although the country technically has conscription in place, male citizens can avoid it by participating in high school programs or enrolling in higher education. Therefore, if you plan to get second citizenship in a country with a hybrid conscription system, you should understand how that system works and how you can avoid eligibility. Of the countries that do have compulsory military service, a handful offer draftees the option of non-combat civilian service. These countries include some Central and Eastern European countries, such as Denmark, Estonia, Cyprus, and Austria, as well as Mexico, Russia, and Paraguay. Although these countries still require that citizens engage in some level of training and enlistment, most have the option of choosing a lighter civilian role. For example, a former employee of mine was Austrian, so for his civilian service, he essentially patrolled a street in Vienna. The worst enemies he encountered were drunken tourists and the occasional pickpocket. While citizens of these countries do have to devote some time to military service, they have the option of choosing civilian roles that do not put them directly in the line of fire. Finally, a surprising number of countries require formal military service of its citizens. A wide variety of different countries have mandatory conscription – wealthy Asian states like South Korea, small African countries like Benin, and even some South American nations, such as Bolivia. Luckily, the vast majority of these countries aren’t places where you can get citizenship easily, and you likely wouldn’t even want to in some. However, a few popular countries for second citizenships do fall on this list. Israel, for example, is well-known for its strict mandatory conscription policies. Additionally, Brazil is a popular destination for birth tourism, but if you give your child citizenship by birth in Brazil, you also might inadvertently enlist them in the Brazilian military. Other popular second passports, such as Colombia, Georgia, and Turkey, also have mandatory conscription, but Georgia has considered abolishing the program. If you’re interested in getting a second passport in any of these countries with mandatory military service, then you should carefully consider how that requirement may impact you and your children in the future. As I mentioned before, most countries with mandatory service exclude women from this obligation. Even modernized countries like the US, South Korea, and Singapore only apply military service requirements to male citizens. However, a handful of countries do include women in compulsory military service, including Norway, Sweden, Cape Verde, and Israel. 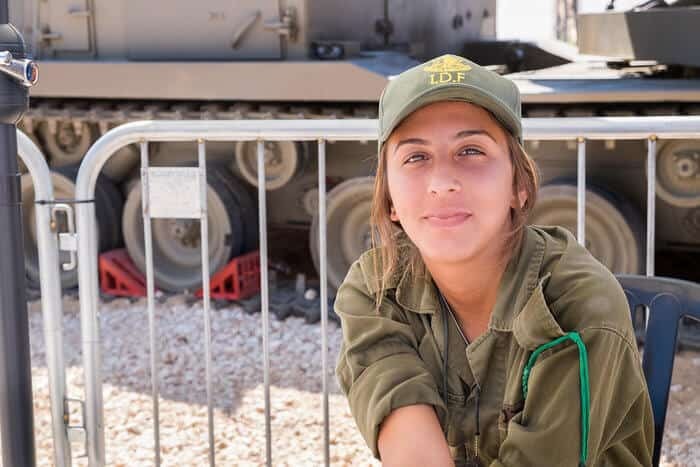 Israel is one of the few countries in the world with mandatory military service for both men and women. Countries like Eritrea and North Korea also include women in mandatory conscription, but I don’t exactly see why anyone would want to become a citizen of either. Therefore, if you’re a woman looking for second citizenships, you only need to worry about mandatory conscription in a small handful of countries. 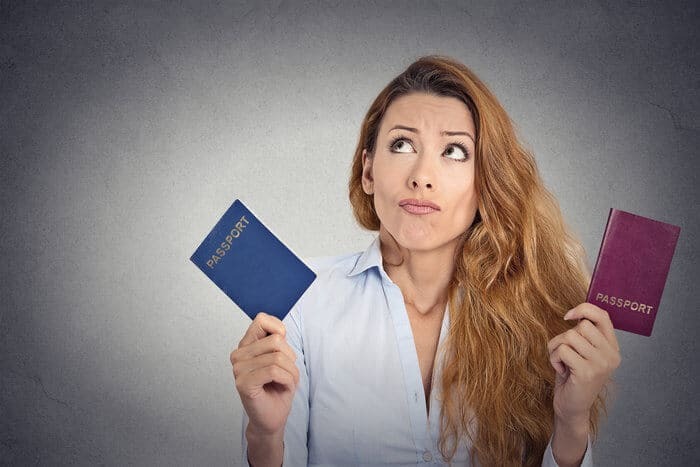 As you begin to build your passport portfolio, you need to consider both the short- and long-term consequences of your second citizenships. I’m not an expert on military service by any means, but I am highly interested in mandatory conscription as a citizenship seeker. 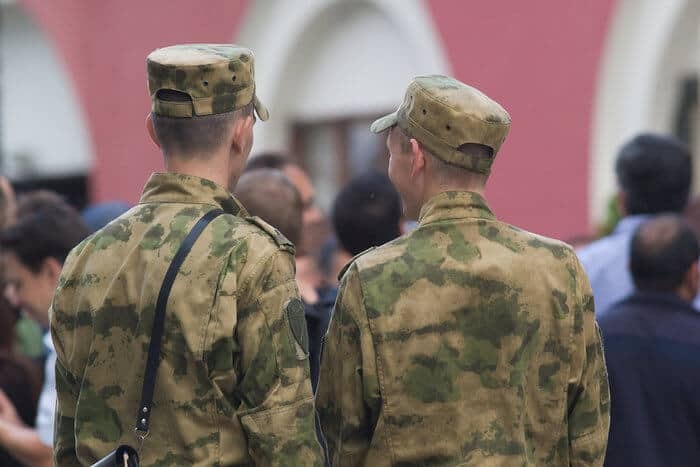 Mandatory military service is one of the many consequences that can come with a second passport, so it’s important that people looking for second citizenships are aware of how it could affect them. Otherwise, you or your children might end up on the wrong side of the draft. Second citizen is it final destination in life or heaven and earth. If u have enough money and live a better life. This must best and happiest citizen in the world .